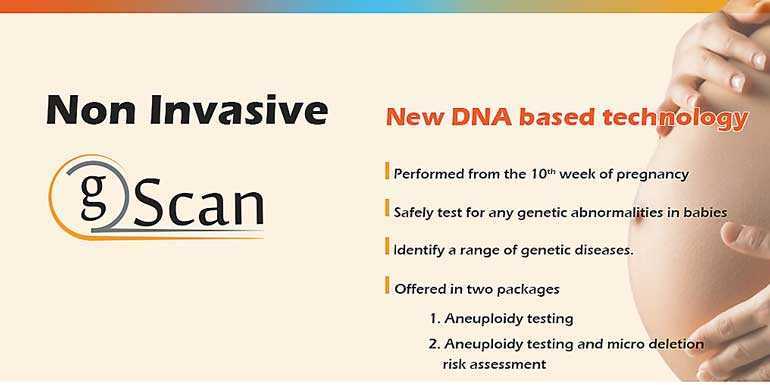 Credence Genomics Ltd., Sri Lanka’s pioneer in clinical genomics and only Next Generation Sequencing facility has launched GScan range of diagnostics for infertility related issues. Non Invasive GScan (Non Invasive Pre-natal Testing) and IVF GScan (Pre implantation genetic screening) is now available in all leading hospital and leading fertility centres island-wide. The cutting edge screening technology assists in aneuploidy testing and IVF testing increasing success of pregnancy. Infertility and high-risk pregnancies are a growing medical problem globally usually due to multiple reasons including smoking, late marriages, menstrual irregularities and chronic illnesses to name a few. The GScan diagnostics range will play an assistive role in screening for aneuploidies in foetuses before even being implanted. The GScan suite of products screen a patient and assist a clinician during various stages of pregnancy. 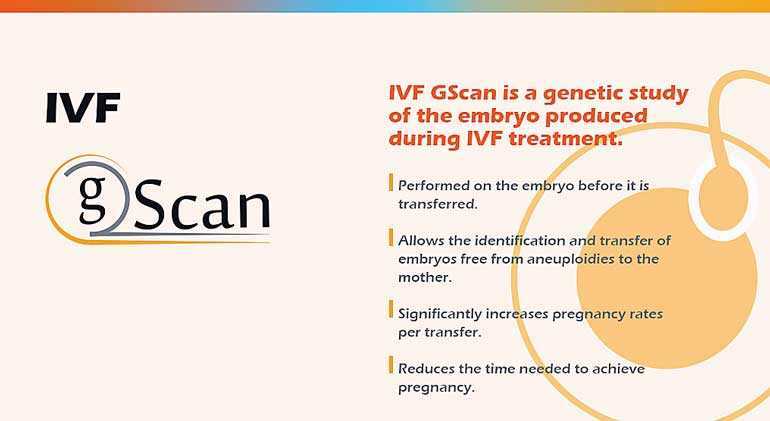 Starting from the inception of IVF the highest success of pregnancy can be achieved when screening with IVF GScan to ensure the optimal time of implantation. Following conception Non-Invasive GScan is a near 100% accurate screening test that assists the clinician along with other routine tests to evaluate the state of the foetus. Trusted and used by Sri Lankan clinicians island wide the GScan range of products have replaced risky procedures, like amniocentesis, and still giving the patients and clinicians the answer they need while increasing the success of IVF treatment by double. All tests are conducted at Credence state-of-the-art facility in Kohuwala, Sri Lanka. Led by a team of leading scientists and clinicians Credence continues to offer locally accurate, rapid and cost-effective screening tests. Validated locally and internationally the range caters to both local and international healthcare hospitals and fertility centres. Credence Genomics also provides genetic counselling to patients to help them understand and adapt to the medical, psychological and familial implications of genetic contributions to the disease. Accompanying the GScan range of products, Credence has a series of products under its GSeek category which allow for screening for a couple who plan to have a child and the genomics health of the child can be checked with GSeek Newborn screening. 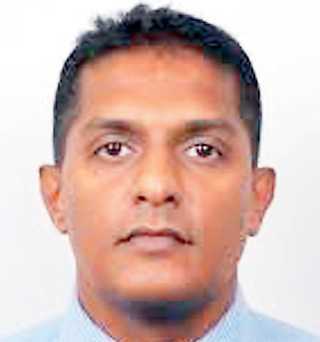 Dr. Padmapani Padeniya, Geneticist and a Genetic Counsellor and also a Senior Lecturer of Ragama Medical Faculty said, “IVF GScan is the new frontier of testing aneuploidy in IVF technology. In fact this test provides the selective screening of embryos before being implanted hence the success rate can be enhanced. 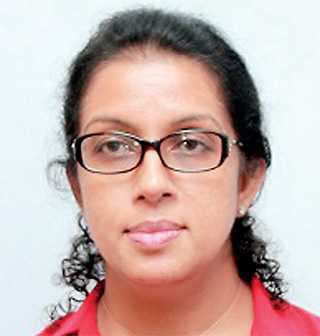 Further it will directly reduce the incidence of birth defects in Sri Lanka”. Non-invasive GScan enables the mother to screen the foetus non-invasively at an early as 10 weeks of gestation for commonly available aneuploidies like Down syndrome.